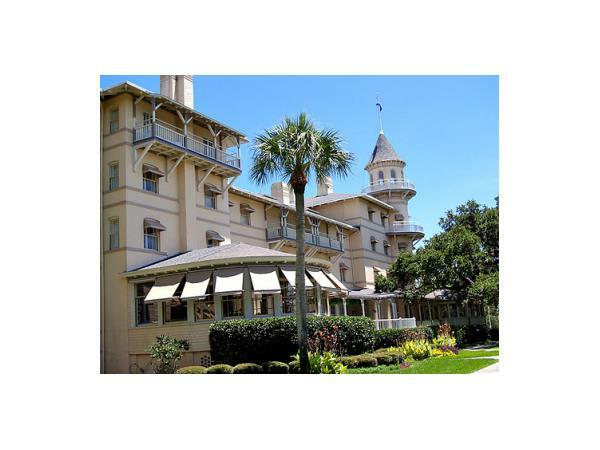 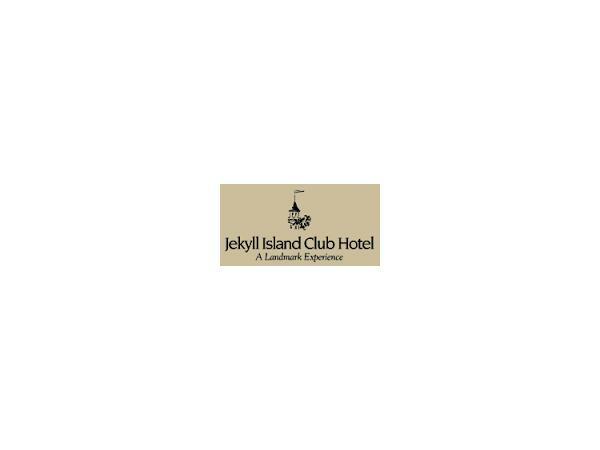 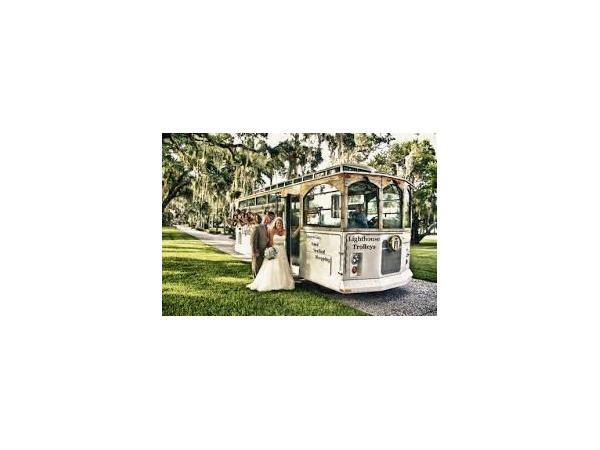 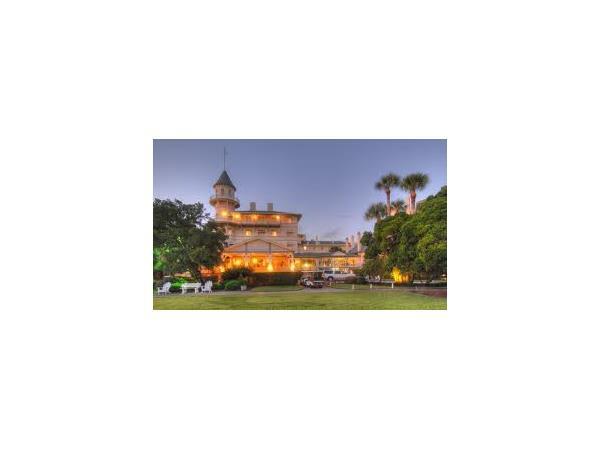 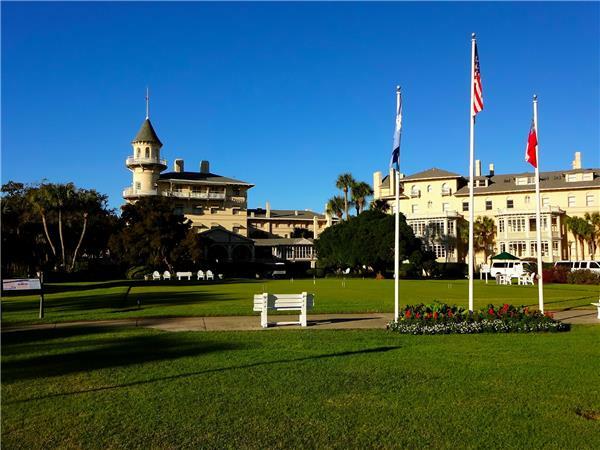 TRAVEL ITCH RADIO - DESTINATION: JEKYLL ISLAND CLUB HOTEL! 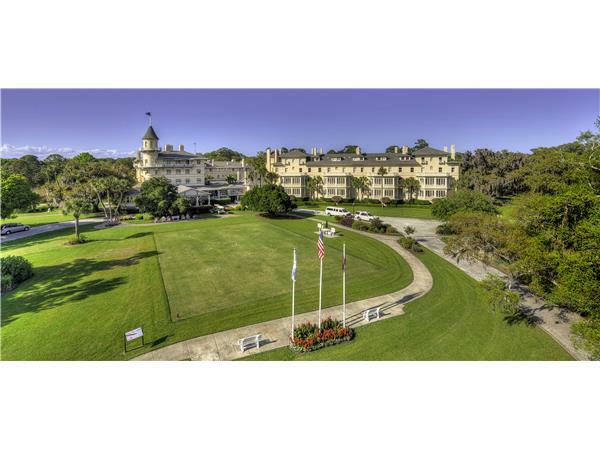 Escape to a bygone era of elegance at the Jekyll Island Club Hote, a 19th century showcase with 21st century amenities off the coast of Georgia. 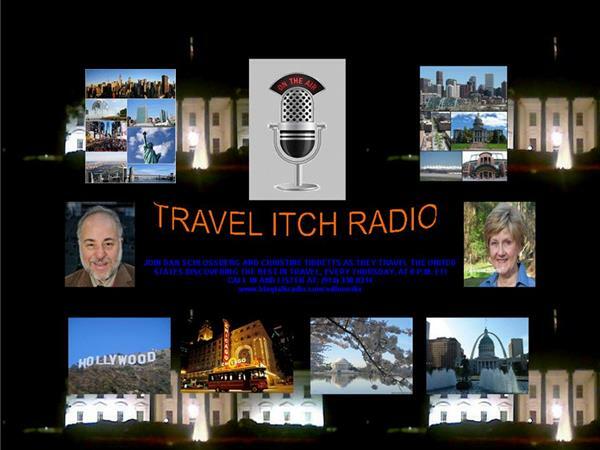 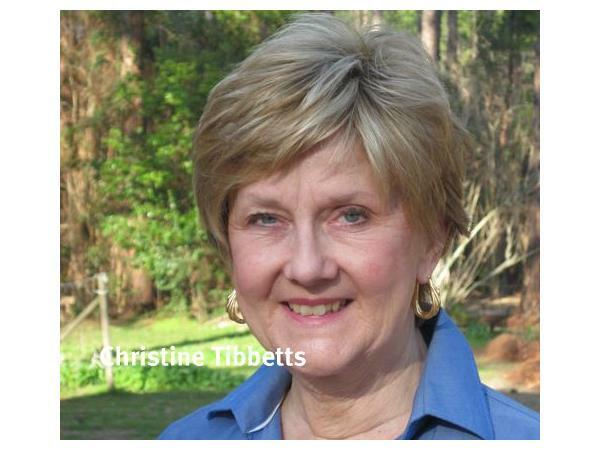 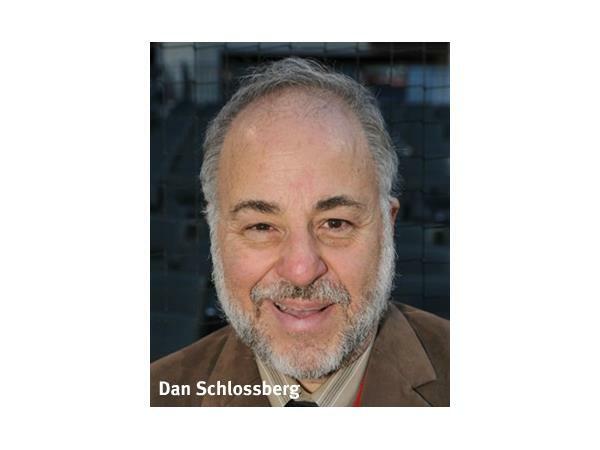 Hear Patty Henning explain the history of the resort and the island when she visits Dan and Christine on TRAVEL ITCH RADIOThursday at 8p ET on iTunes and BlogTalkRadio.com.